Warriors, we are faced with all kinds of count-downs lately. Thirty-eight days until election; so many days until a new President; count-downs until our holidays, and more. However, regardless of ALL this counting, day in/day out, our teachers, students, and families are receiving the stinging bites of the busy bee-like CCSS Machine members/groups. It’s enough to drive us mad. 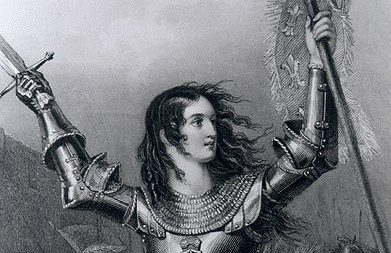 I hope we are not only mad, but as aggressive in fighting back, as the CCSS Machine is cranking out their bitter poison. As you know, NC is where my home is for now. If you’ve followed my blog long, you know the amount of CCSS Machine alignment bred here. As far as the picture above, that’s NC’s official state insect. As bee colonies go, there’s always a queen. Here in NC, her name is Dr. June Atkinson. She’s our State Superintendent (probably counting down the days until she hopes to be re-elected for the umpteenth time) AND the President of the CCSSO (Council of Chief State School Officers). 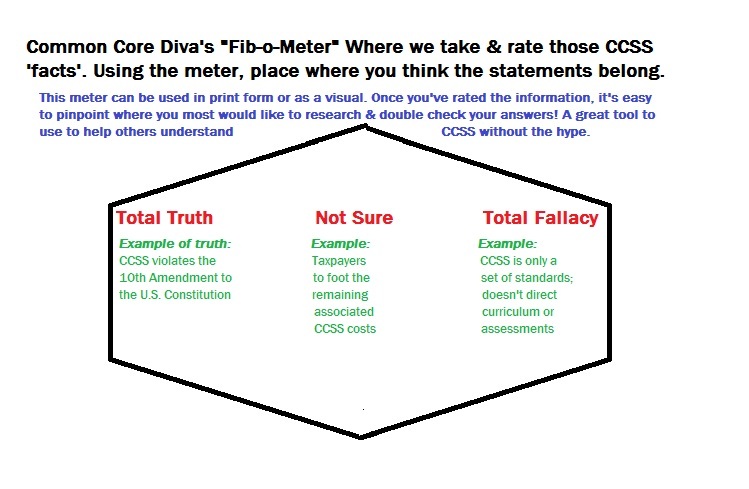 As you well know CCSSO has made no bones about their devotion to the CCSS Machine. Now that our nation faces a count-down to August 2017 (When all 50 States MUST have ESSA (Every Student Succeeds Act) implemented), what else is in the NC CCSS apiary? Recently, I was contacted by a very concerned grandparent (Grandma J) who lives west of me in Caldwell County, NC. Her concern? A conversation she had with 3 school board candidates (running for office in Nov. 2016). According to Grandma, all 3 told her that there was absolutely no Common Core in Caldwell, or in NC as a state, for that matter. That Common Core was gone. Grandma’s a Warrior, she’s invited me up to her neck of the woods several times to reveal what my anti CCSS research has found for NC, as well as our nation. Grandma J also shared that these candidates (up for re-election) do not get to see the curriculum for their county; that they are sent papers to sign (aka: rubber stamp), told pretty much what to do, but NOT get to be a truly LOCAL Board. Well, we can thank Dr. Atkinson for that, but we’d also have to thank legislators. In the screen shot below, look at why I would say this. As being a mighty Warrior, Grandma J has once again called me and asked for help. Grandma J, this is for you to share with them. Since this one NC County (there are 100 in all) has it mandated to follow all federal and state regulations NOT in the current NC (Common Core) Essential State Standards, guess what this means? 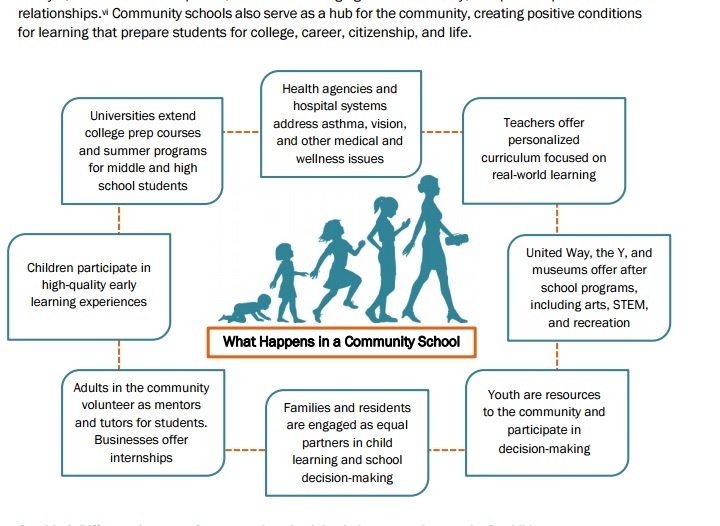 That every piece of legislation already connected to NCLB, RttT, Common Core State Standards, College/Career Readiness, STEM, Career Tech Education, dual enrollment, early College Promise, AP classess, learn-to-earn apprenticeships, on-line virtual public NC Schools is LOCKED in! ESSA will only INCREASE the lock-down! WIOA (Workforce Innovation and Opportunity Act) is also not only already in place in Caldwell County, NC, but nation-wide! WIOA’s embedded in ESSA. 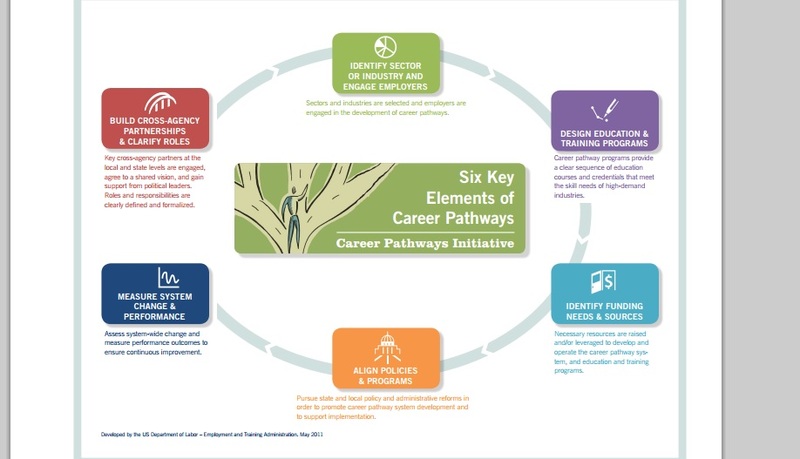 If you’ve traveled anywhere in NC (or in your State) and seen “One Stop Job Centers”, WIOA’s in your town and Common Core/Career Tech, including STEM are in your schools. I’ve written PLENTY about how sold out to the CCSS Machine, AdvancED is. You are free to search my blog for the articles, there are that many. So there you go, Grandma J, lots to help your local school board see the truth! 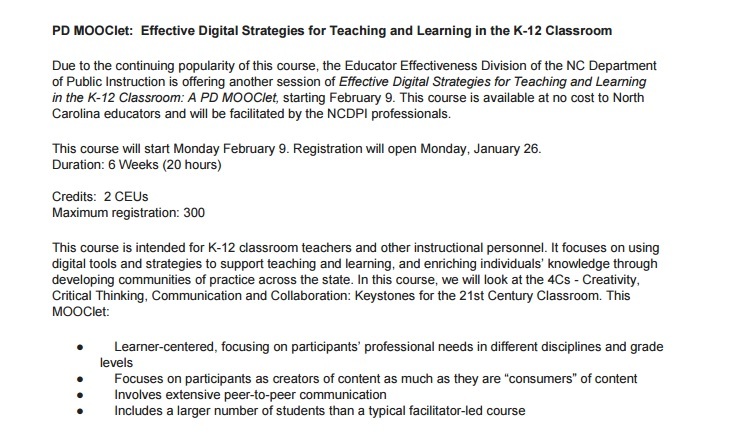 These websites will show you how MORE NC bee-stinging, CCSS Machine alignment is going on. 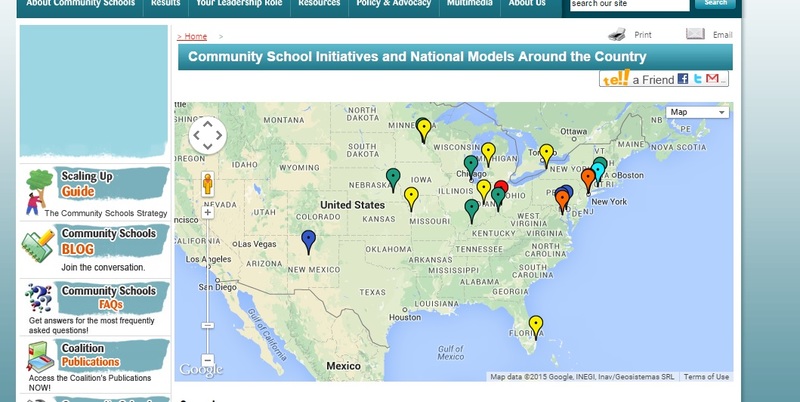 If you’d like to see my vast array of articles on other NC CCSS joint efforts, please search the blog. 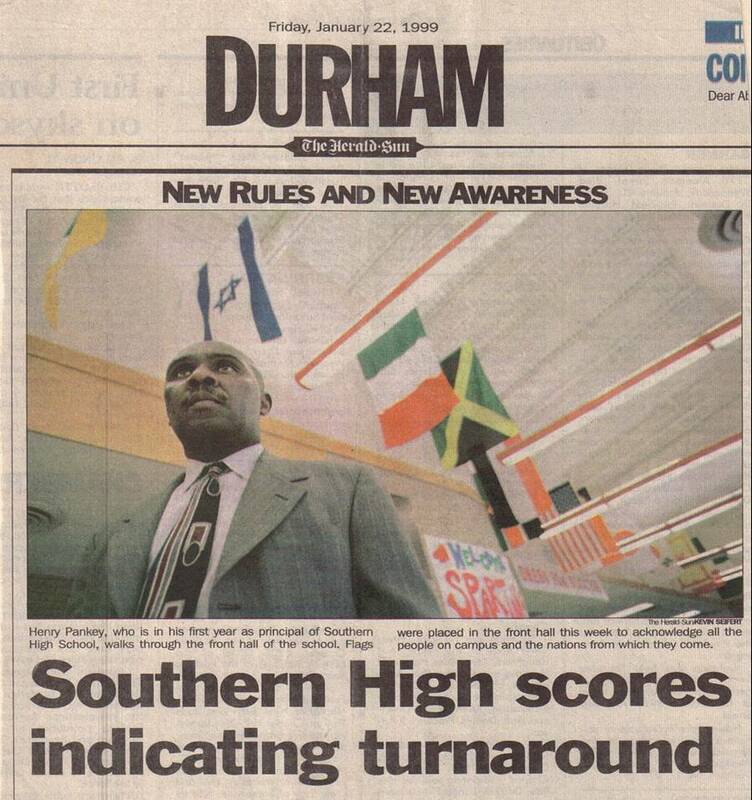 1) Triangle Universities Center for Advanced Studies Inc. This NC organization (TUCASI) has been around since 1975. It’s basically a large park with lots of space for UNC (University of NC), Wake Forest University, and Duke University to combine their efforts for ‘research’. Sadly, every one of these has long since sold out to Common Core in some way. They have no plans, it appears of slowing down. Since Common Core came to town, TUCASI been busy as a bee aligning all it can. For example, our National Humanities Institute is located here. Warriors, I hope that regardless of where you live, you can use this information. Grandma J’s got every right to not only be concerned, but seeking help to inform others. Remember, there are some fantastic folks in our school systems. Folks are not our target, the CCSS Machine IS! If you’ve got a fantastic school system member in trouble, you help them; you don’t attack them. It took me several minutes to find a website featuring more than the Gubernatorial Primary for NC. Each of our states is gearing up for elections in 2016. Some of our states will have primaries, some won’t. My news this weekend is especially for my NC Warriors, as we have a race that so far, has been very kept in the corner. Well, you know me…it is time to shine the light on that corner!! Before we turn on the hypothetical flashlight, though, I want to encourage all the Warriors in other states. IF you are having election races soon, do you know all the candidates to consider? Do you even know if there is a race? From what I have seen and heard here in NC, I had very scant information about one of THE most important races: The Superintendent of Public Instruction! Why?! Considering the importance of this position and how many people are to be impacted, I would think MOUNTAINS of attention would already be ‘out there’. But as you see above, only one candidate has an embedded website. While we are pondering this ‘buried’ race, consider this: I didn’t find it on my NC voter guide website (the most recent guide was dated 2015). So, I went to another one: total dud of a website. Then, when steered to another, it a became a ‘wild goose chase’ on another national voter site, where it finally becomes obvious you will not even see NC featured! EGADS, Warriors!! I found it on a national election information website(see: http://www.uselections.com/nc/nc.htm)!! I am getting the distinct feeling that something (could it be the CCSS Machine?!) 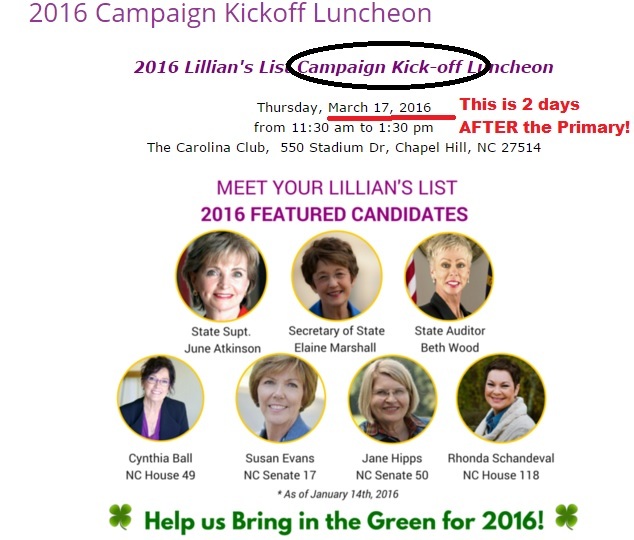 is purposefully hiding this March 2016 Primary. However, before you think my tin foil hat is on a bit too tightly, let’s see IF there is, in fact, more information available about this race. This edition of my Weekend News will be the FIRST in a two part report. There are 2 Democrats and 3 Republicans in this race. We start with the Democrats below. Again, another wild goose chase. Geez, by the time a citizen unearths all the needed information, they may be so frustrated they will think it isn’t worth researching! (Maybe that is the CCSS Machine’s wish?!) I even tried the embedded link in the US Elections website featured above and it was inaccurate. While it appears her campaign site is way out in the cyberspace world and I have a deadline to meet, I can share with you some of the news she has been featured in concerning this upcoming election. See below for an upcoming ‘kick off’ event where Atkinson (among others (will be featured). While we on the subject, you can learn a lot more about Atkinson from her tweets (see: https://twitter.com/DrJuneAtkinson). Such as what CCSS Machine rhetoric she is spinning in support of the ESSA (Every Student Succeeds Act), or her sharing about a Dec. 2015 Washington, D.C. meeting. It was called the ‘White House Convening of State Educational Leaders’. The only thing you will learn is she was there. That’s it. **Before we move to the other candidate I wanted to explain WHY I went so far into detail with Atkinson’s ties. Whether you live in NC or not, her stance on education WILL impact you! As President of the CCSSO, her influence is felt everywhere in education! Besides, as the head over the entity which owns half the copyright to the CCS Standards, we don’t have to guess how supportive (or sold out to) of the Common Core she is! With all the behavior interventions in place, as well as the huge additions the ESSA will usher into NC schools (as it will in every other stated) I question the school improvement tactics, the mentoring, and most especially the tough love. We Warriors have already seen enough awful evidence of the CCSS Machine’s mind altering moves in education, do we really need more?! Mentoring under the CCSS: The ASCD (Gates Foundation funded and very much a part of the CCSS Machine) features many resources for ‘tough love mentoring’ aligned to CCSS. Whether or not, Pankey would carry on what Atkinson has put into play for NC, will of course, be decided later, should he survive the Primary. However, I am raising concerns (with the above related resources) to help emphasize that there are serious questions the citizens need to ask BEFORE they vote! 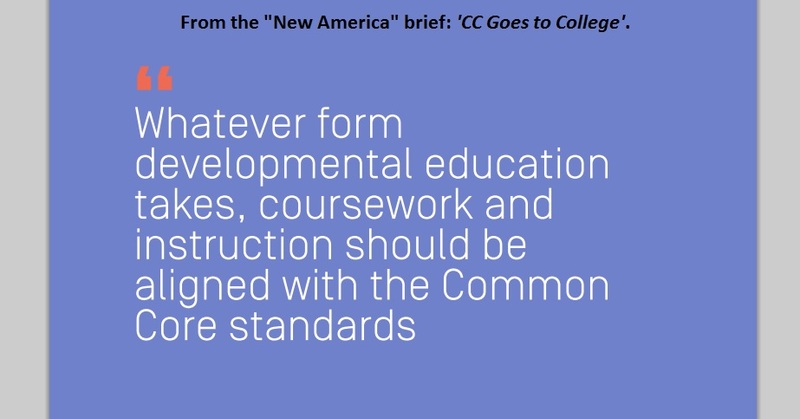 If either of these is against more Common Core (aka: College/Career Readiness, NC Essential Standards, Career Tech Education, etc.) it certainly does NOT look like it. In “Monday’s Musings” I will look into the 3 Republicans vying for the NC Superintendent of Public Instruction.